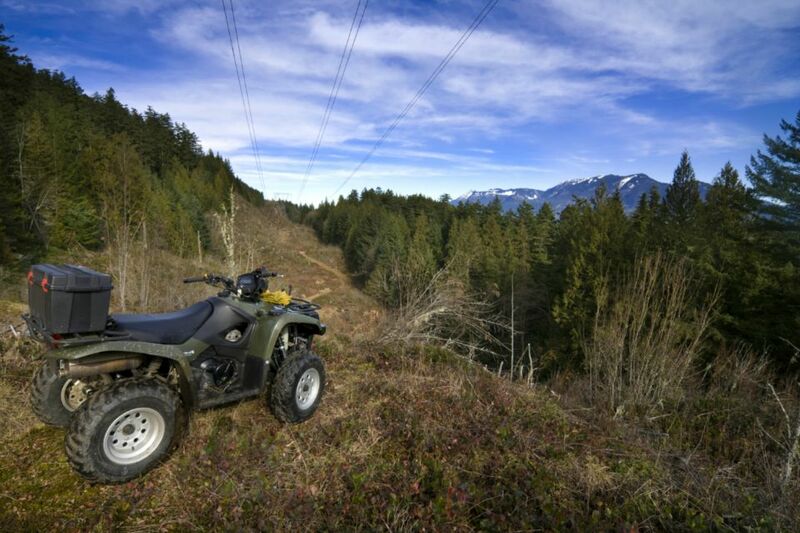 You're in good hands with Instructor Dave, as he walks you through the theory then the practical elements of understanding and managing your ATV! This hands-on course is an important certification for many people working in the bush... it's also recommended for all recreational riders. For more information about the course content, click here.